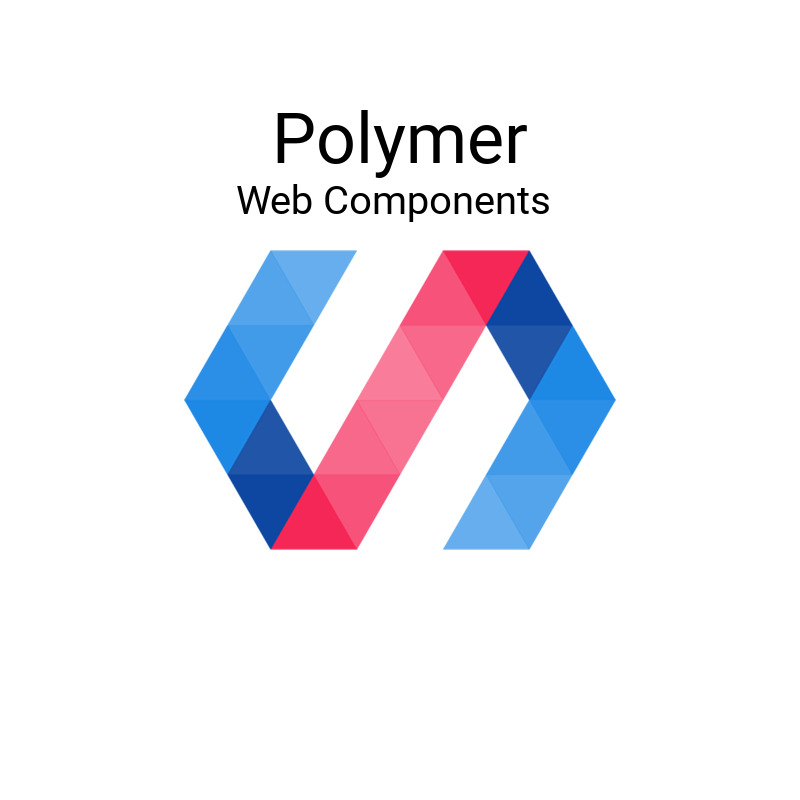 OpenSource components for your website. Get the free Plugin and enhance your Theme with useful features. Compatible with Bootstrap-powered Themes. Learn more! The Source Code of the Plugin is released under GPLv2 (or later) and has been shared on GitHub. 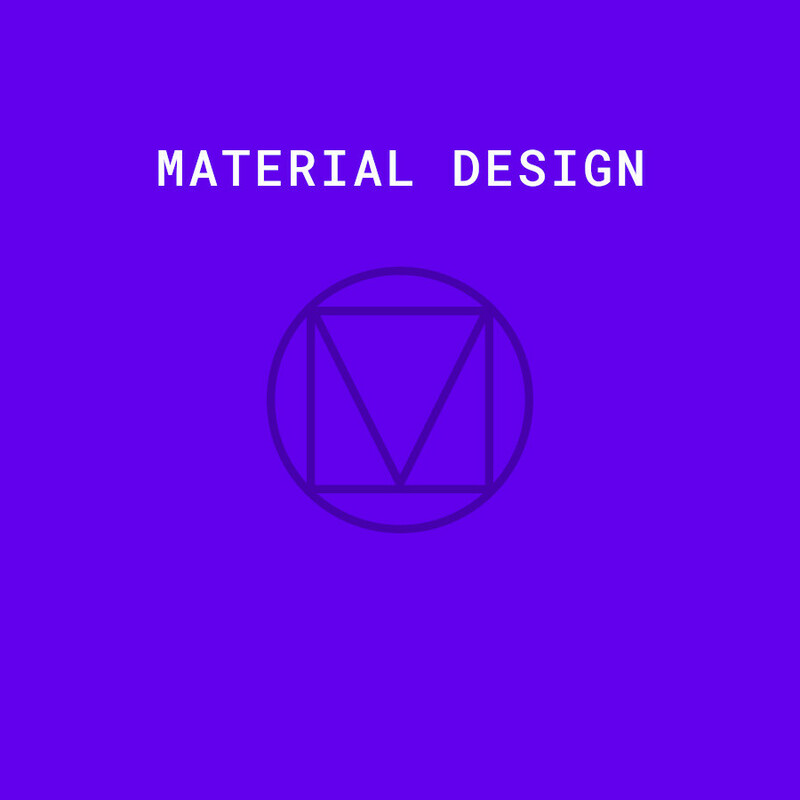 Focus on Simplicity, Usability & Maintainability. WordPress Theme Development done right. Share knowledge and get help from the community in our Support Forum! *Please have a look at the following FAQs before submitting a new question! I have a question on one of your Themes. Where can I get help? If you’ve already read the steps in the General Setup Guide and looked at the Demo Theme you can visit the Forum and search for for answers or ask for help. Support covers assistance in Setting up a them.es Theme, dealing with potential Bugs and gathering new Feature Requests. The them.es Starter Themes are a free WordPress Themes based on Bootstrap, Material Design and Polymer Webcomponents. A Starter Theme should ONLY be used by professionals as a basis for developing new Web projects. The Source Code has been uploaded to a public GitHub Repository and we would like to encourage other developers to contribute in enhancing the Themes. How do I install a Theme on my Server? 1. You should be familiar in Working with WordPress and have read the WordPress tutorial Adding new Themes. 2. If you want to install a new Theme, WordPress needs to be up and running on your Server (Preferably in the latest version). Unfortunately we cannot support you on general questions related to your CMS or to your Server Setup. 3. If you’re using Plugins, make sure that they are updated to the latest version. 4. A general Step-by-step tutorial has been created and should be read carefully before setting up your pages or before getting in touch in our forums. The official Demo Theme instances have additional information which can be useful. 5. Don’t forget to create Backups before making any major changes to your Website. Why is there a them.es+ Plugin and why are you giving it away for free? them.es+ enhances your them.es Theme with additional Modules and essential Features like Tiled Galleries, Sliders, Contact form, Google Map, Columns, etc. There are great Plugins out there which could be implemented individually but we wanted to provide our customers a simple All-in-one solution which is easy to setup and which works seamlessly with our Themes. The Source Code has been uploaded to a public GitHub Repository and we would like to encourage other Developers to contribute in enhancing the Plugin. I’ve installed the them.es+ Plugin on my blog and noticed a bug! The Plugin only has been tested on them.es Themes. 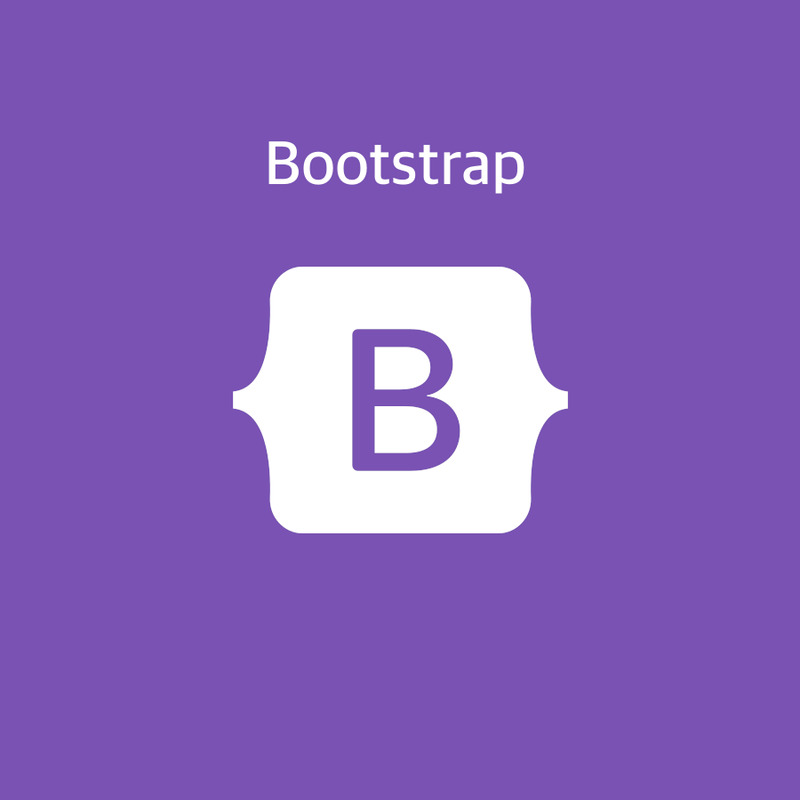 Some of the Modules require the Bootstrap framework and in order to work properly your website needs to be built with Bootstrap. Feel free to contribute in the Code Repository. If you found an error after installing the Plugin on a Theme developed by them.es, please let us know! Who can access the Support forum? Everyone who has signed up can submit new requests or reply to existing requests. Customers who have purchased products can use their existing account to access the forum. In general their requests will receive priority support. I’m still waiting for a response on my Support request! Unfortunately Support requests cannot be executed in realtime … we’re only humans. Response times can differ from case to case and some issues may be prioritized based on an internal Severity ranking. Please try to explain the issue as accurate as possible and provide a link if necessary. Reproducing problems can be tough if important information is missing. All inquiries will be processed sooner or later! Don’t spam the Forum or send duplicate requests. This can result in blocking access. A good advice is to add Tags to your requests and to Flag requests as (Un)Resolved! Where can I get general WordPress Support? We cannot help you installing WordPress on your Server. Furthermore we don’t provide any support for Third-party Plugins. If you need general help on WordPress we refer to the official WordPress Forum or to the StackExchange Group. 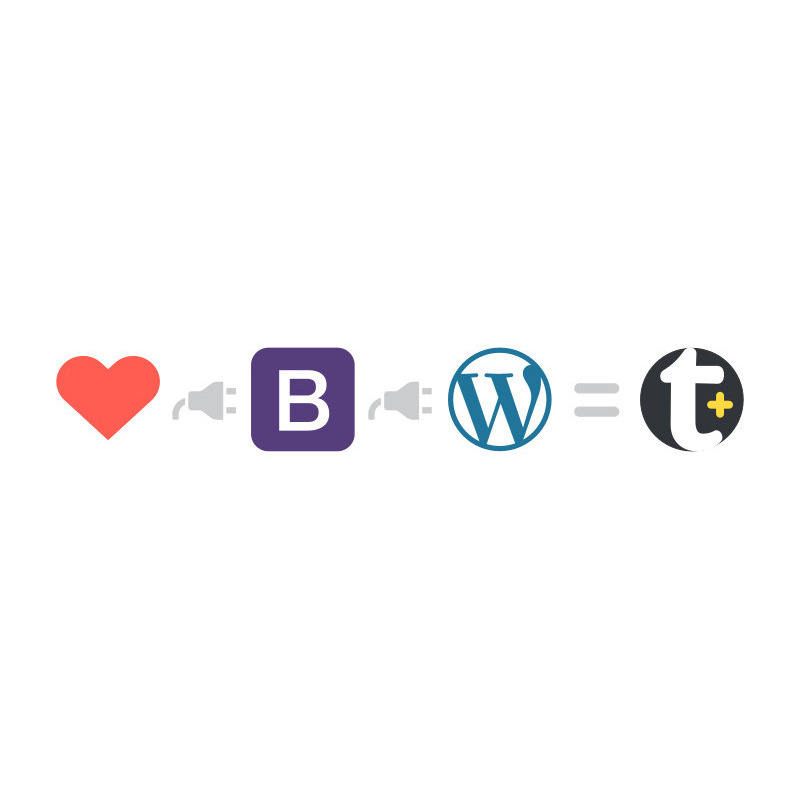 Our test environment is built upon a clean WordPress installation. For compatibility and security reasons we recommend to always use the latest version. Keep your WordPress system updated and don’t forget to make regular backups! Is it possible to modify a Theme? Our Starter Themes use WordPress’ Theme Customization API which allows you to tweak Settings, modify the Color scheme and see a preview of those changes in real time. If you’re familiar with Theme development and need to make deeper changes, we recommend to use the included build tools or to create a Child Theme. In this way upgrades to a new version will be a piece of cake. Is there a recommended way to add more translations to my website? You can manage and edit the translation files from the backend using a Plugin. Are the Themes compatible with the new WordPress Editor (“Gutenberg”)? Our Starter Themes are built with care and do work with WordPress 5.0 — But please note that the Starter Themes only include minimal styles. 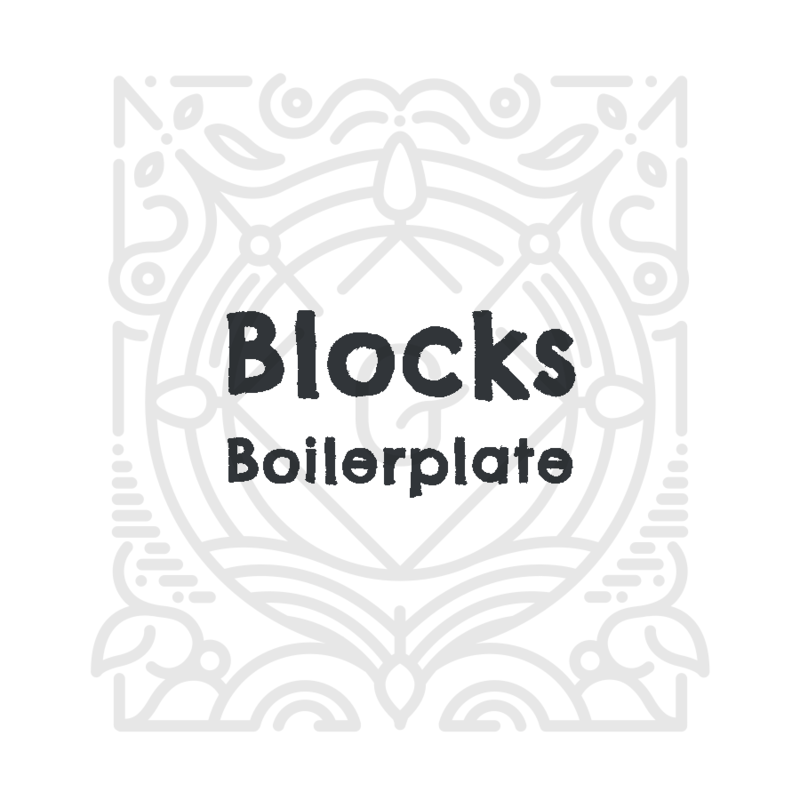 This means that you have to include any Block-specific styles by yourself. Plugins should work with our Themes but please use them at own risk. If you need Support on external Plugins you need to contact the Plugin author. First contact should always be our Support forum.